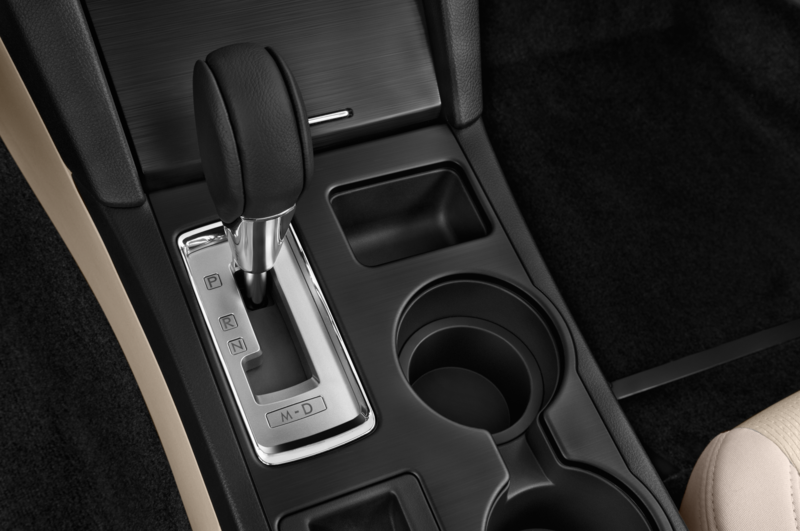 Changes include retuned steering, newly available lane-keep assist. 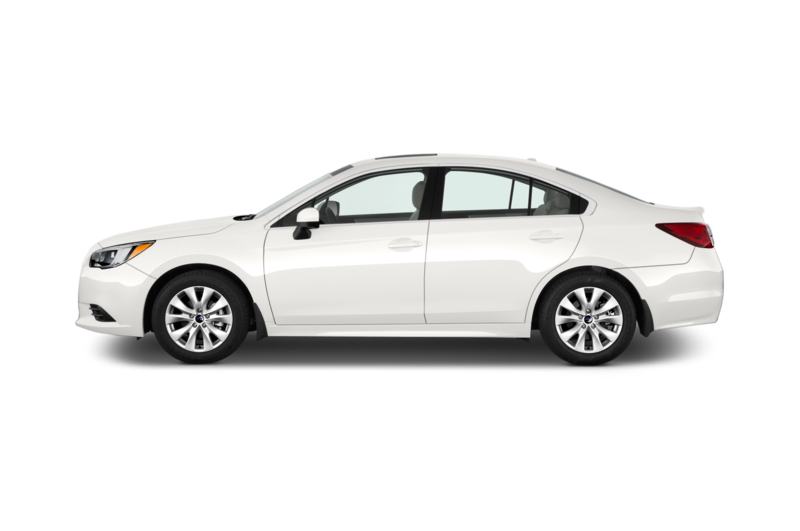 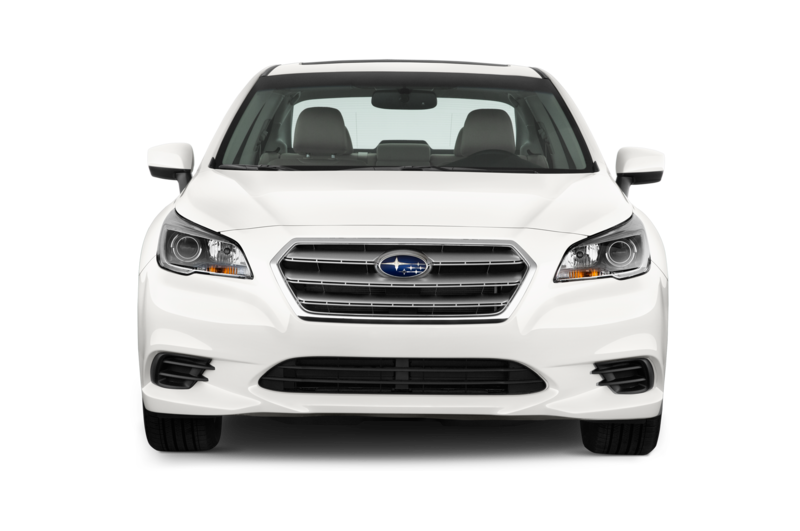 After a full redesign last year, the 2016 Subaru Outback crossover and 2016 Subaru Legacy sedan get a few updates to go along with new starting prices of $25,845 and $22,540 with destination, respectively. 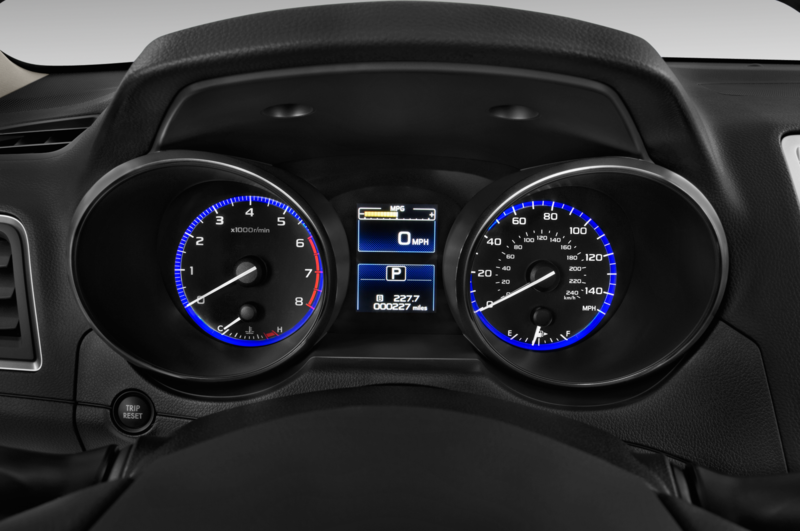 New for 2016 are additional active-safety and connectivity features plus retuned steering and suspension tuning. 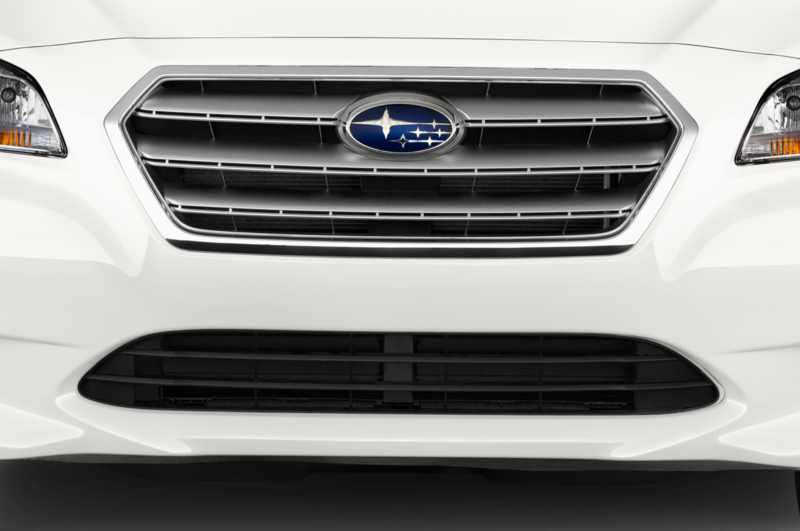 You won’t be able to tell a 2016 Outback or Legacy from the 2015 models, as there are no visual changes for these all-wheel drive sedans and wagons. 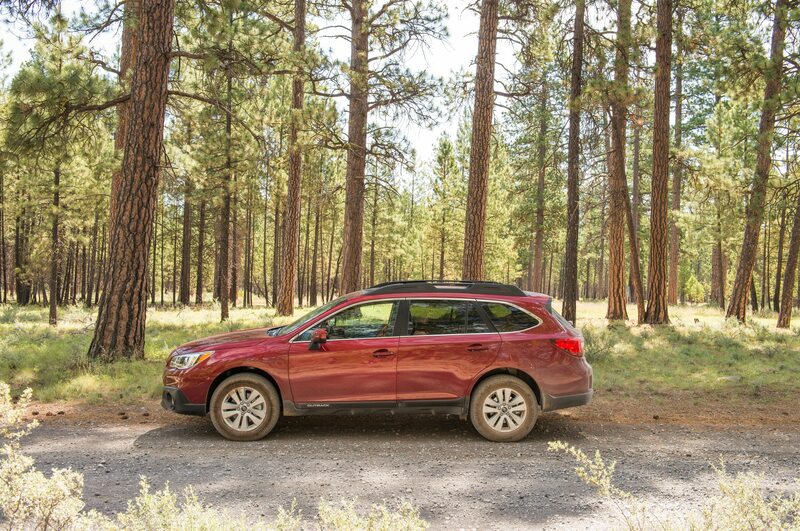 Under the skin, though, the 2016 Subaru Outback and Legacy have a retuned steering rack that’s meant to provide better feel and slightly different damping to reduce vibration when driving on rough roads. 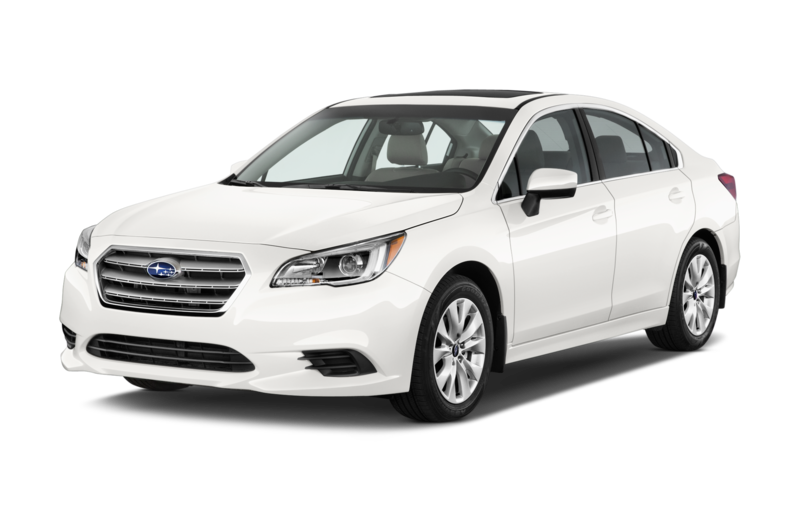 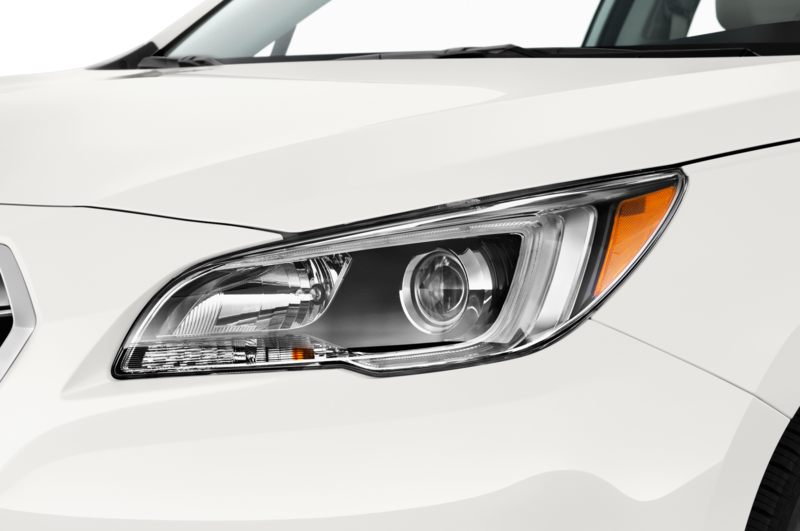 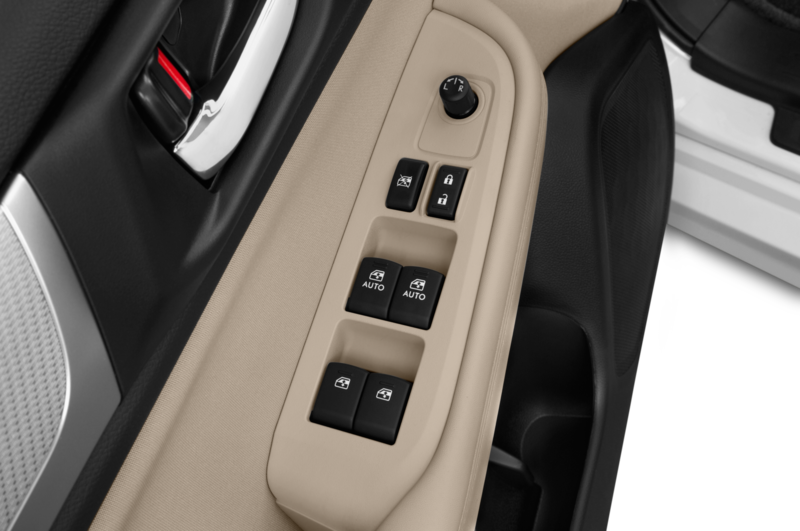 The EyeSight active safety technology suite also gains a lane-keep assist function in Legacy and Outback models equipped with this option. 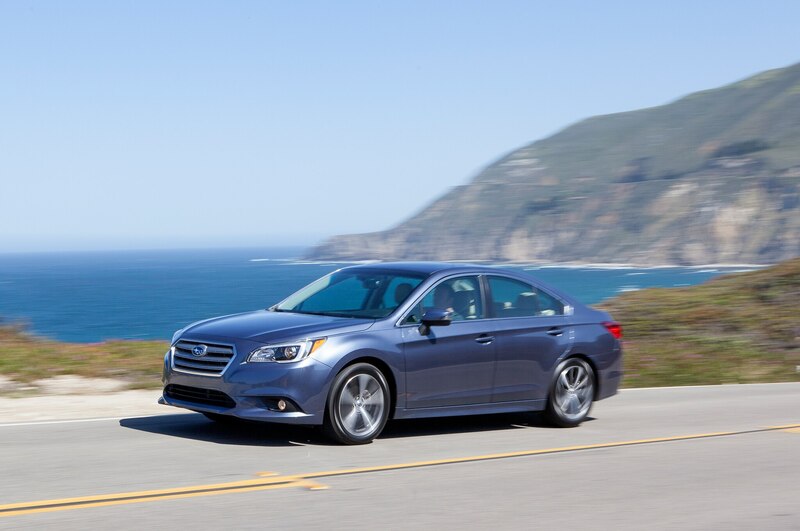 The system previously offered adaptive cruise control, forward collision warning, lane-departure warning, and pre-collision braking, and can now use the steering to direct the car back into its lane if it detects the vehicle is drifting. 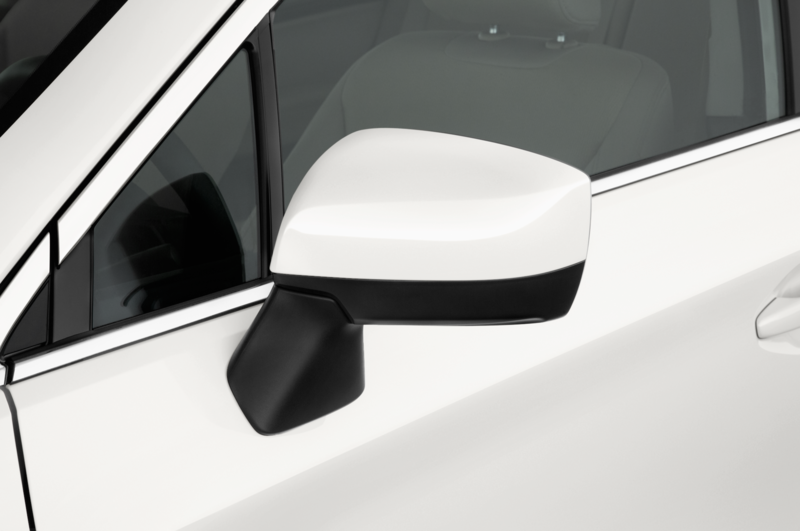 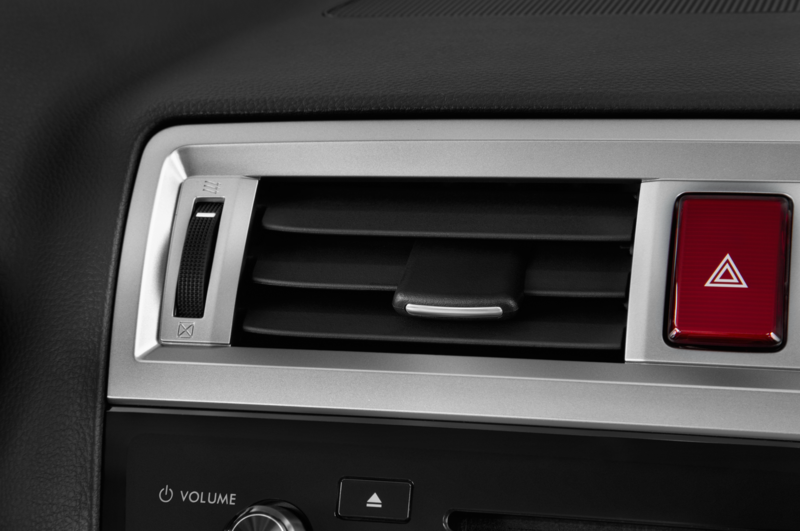 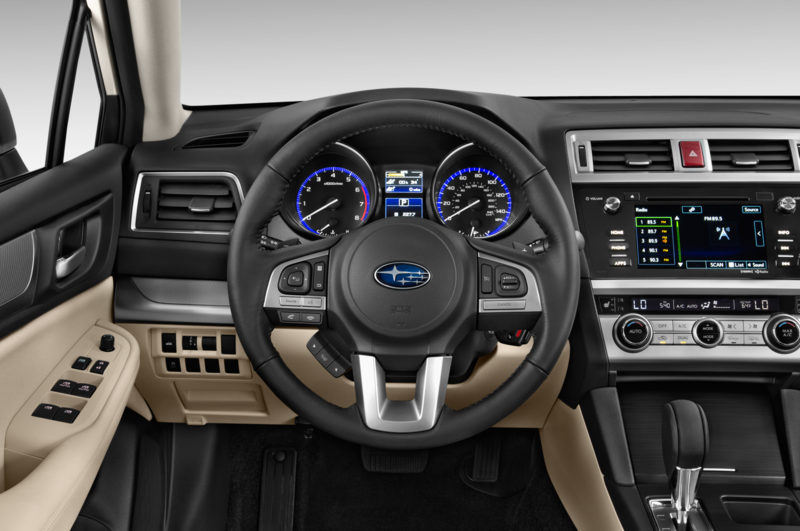 Lane-keep assist is available above 40 mph and can be activated with a switch on the steering wheel. 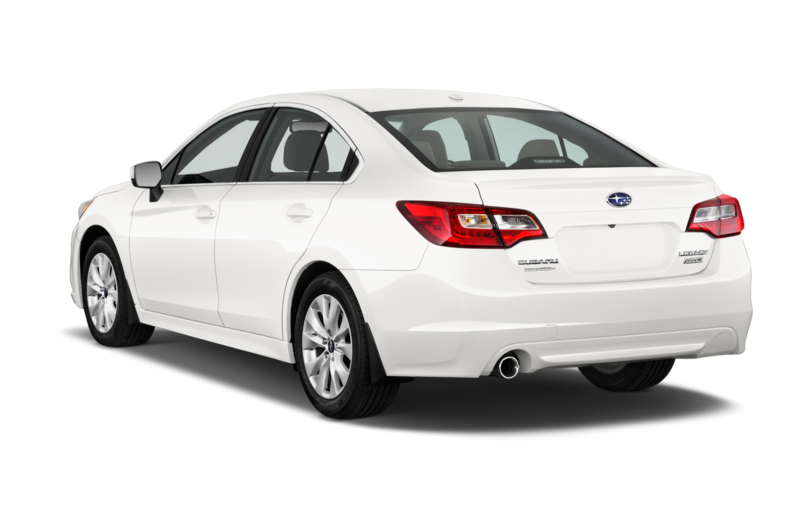 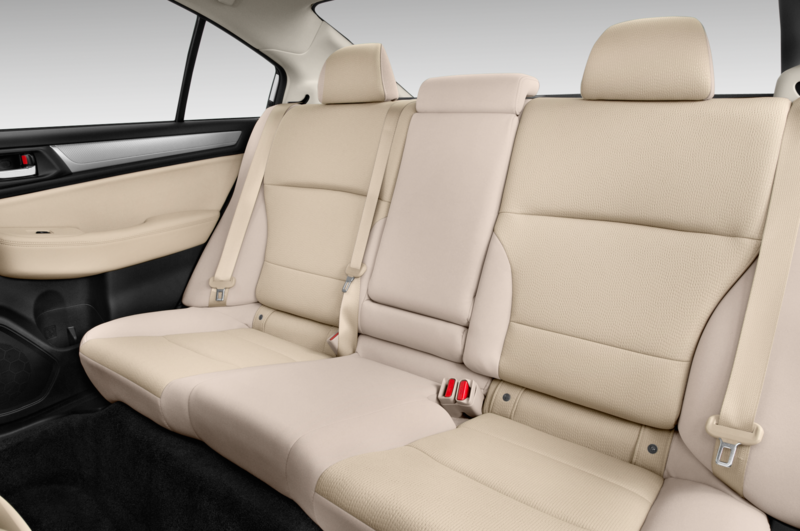 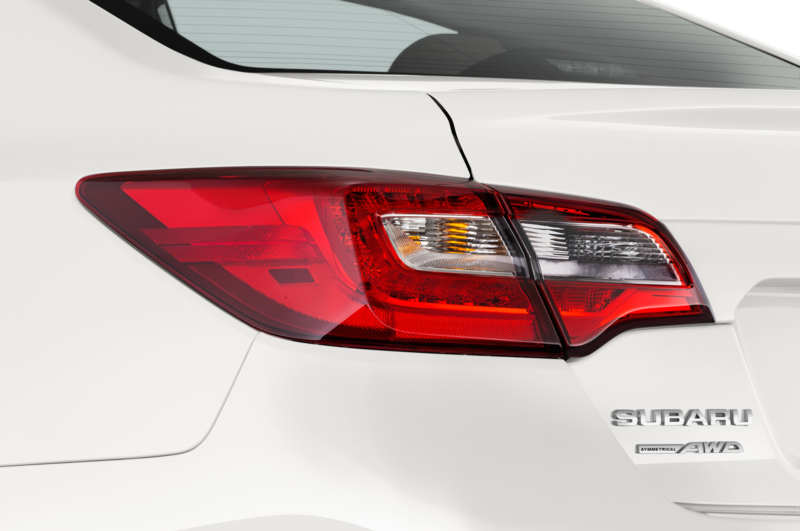 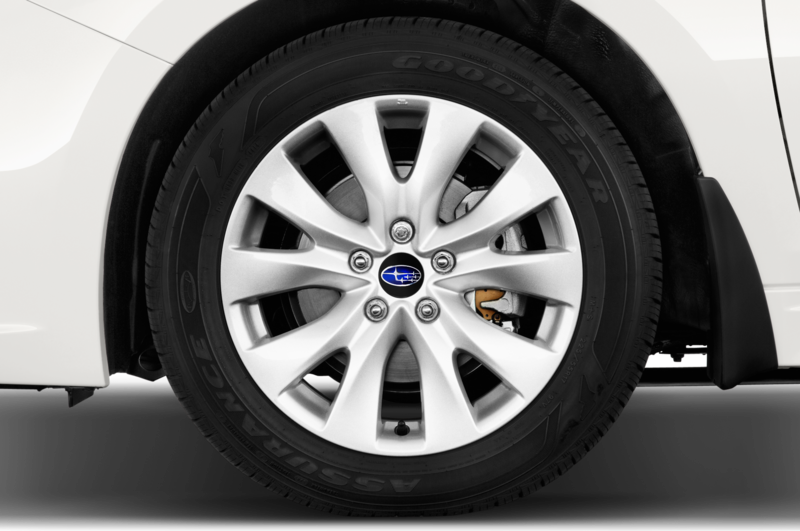 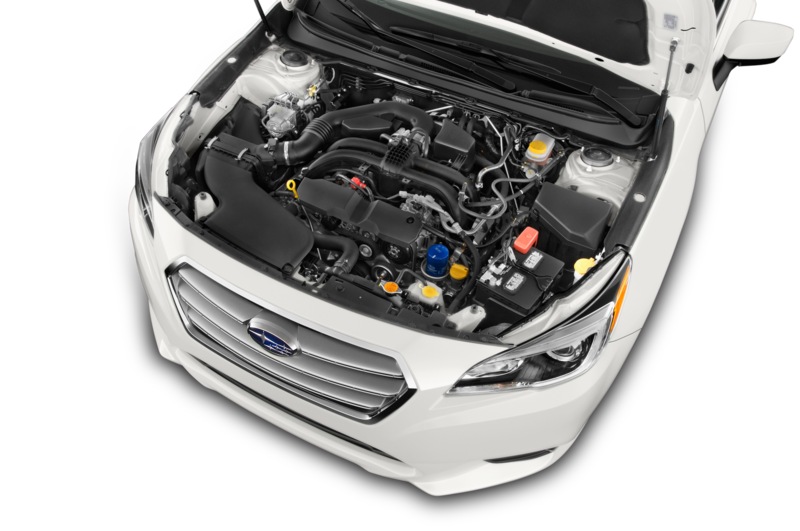 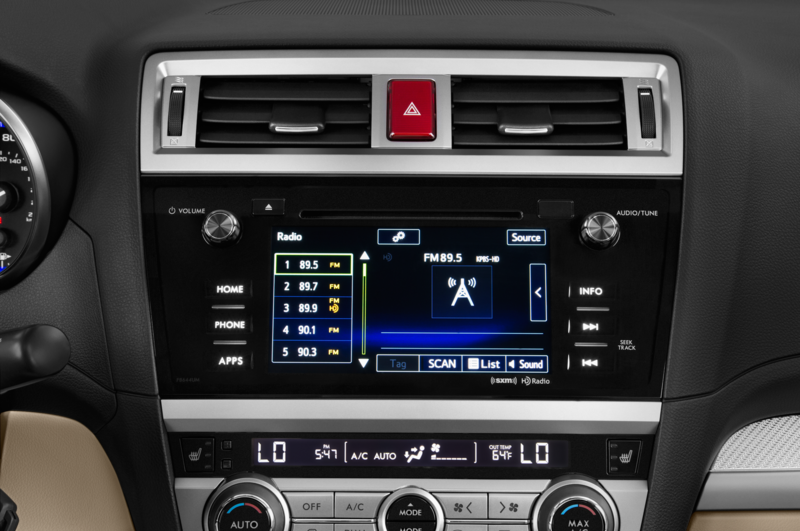 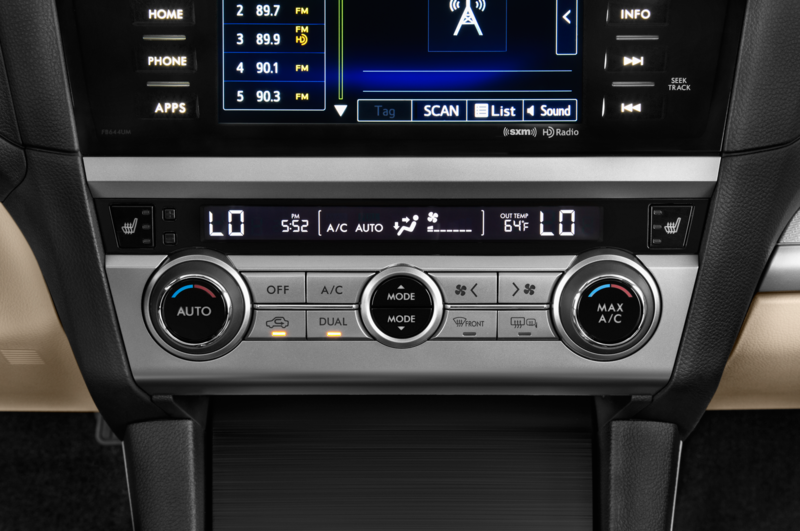 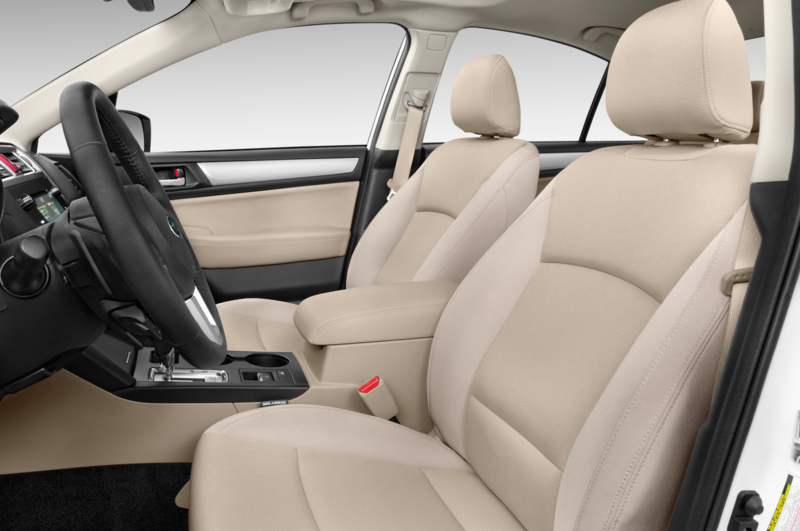 Subaru also added its Starlink Safety and Security features to the 2016 Subaru Outback and Legacy, which include SOS emergency assistance, roadside assistance, automatic collision notification, and maintenance notifications. 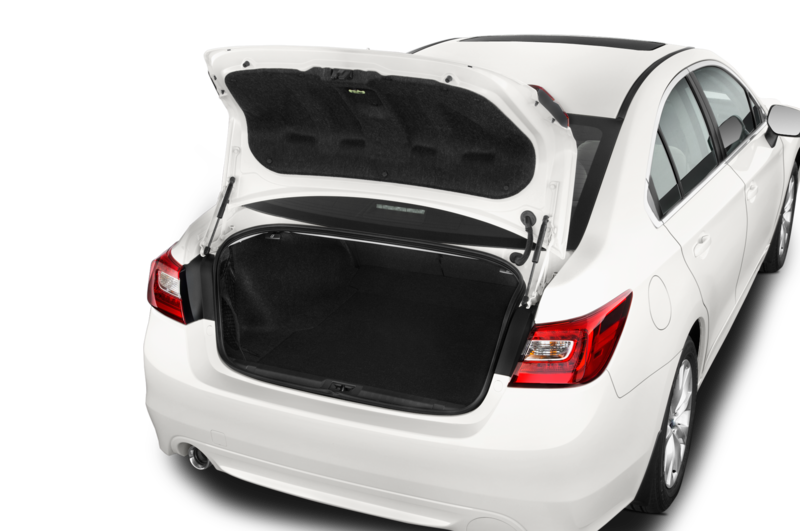 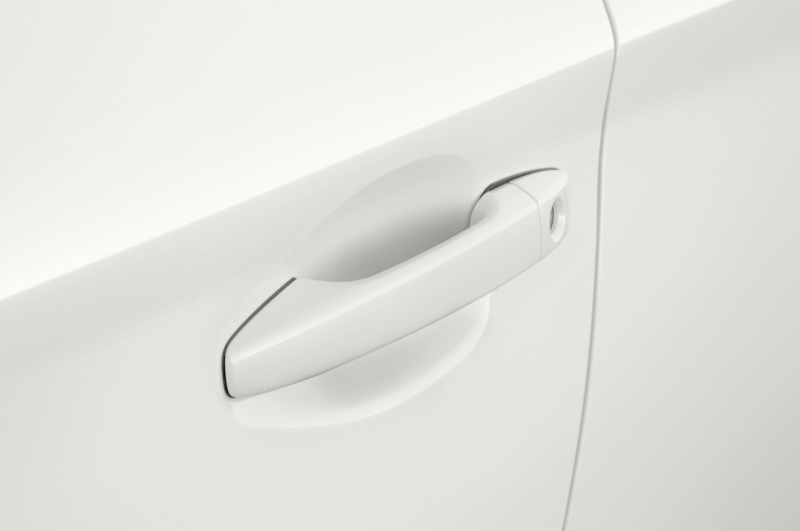 An available Starlink Safety & Security Plus package also gains functions like remote locking and unlocking, remote vehicle locator, and stolen vehicle recovery service. 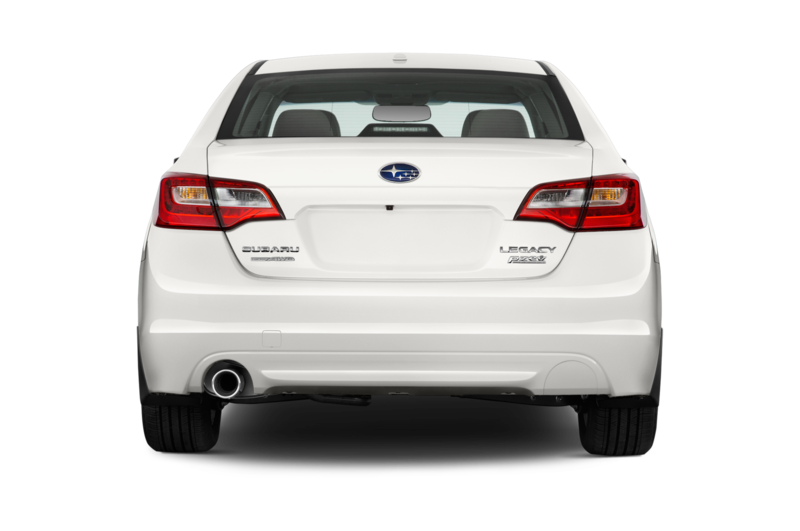 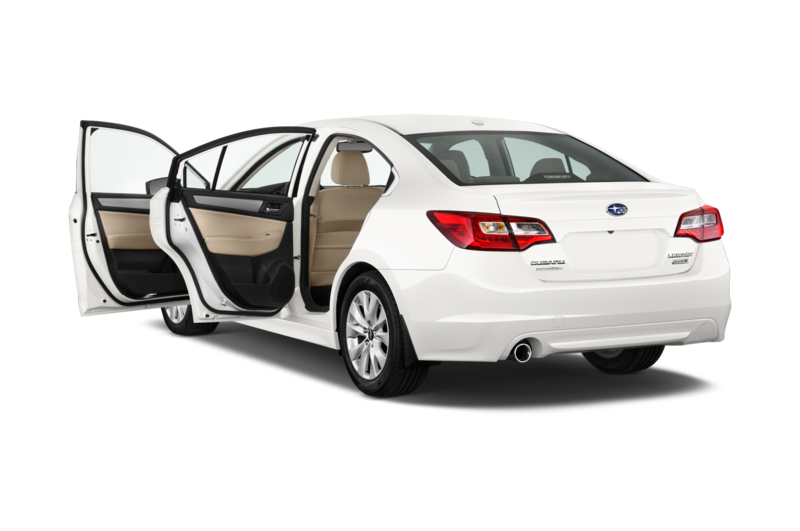 The updated 2016 Subaru Outback and Legacy models will be going on sale this summer, with slightly higher prices across the range.